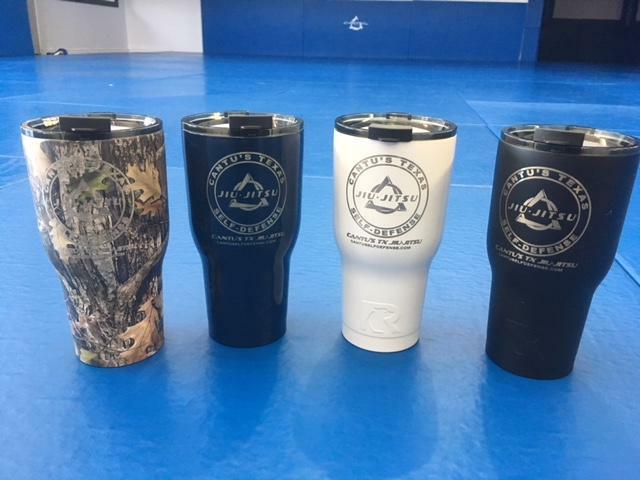 Home / Uncategorized / OUR NEW RTIC CUPS HAVE ARRIVED!!! These are just some of the colors! 30 oz. tumbler for $35 and 40 oz. tumblers for $40. Stop by the office and grab one! Along with a FREE Cantu’s bumper sticker!